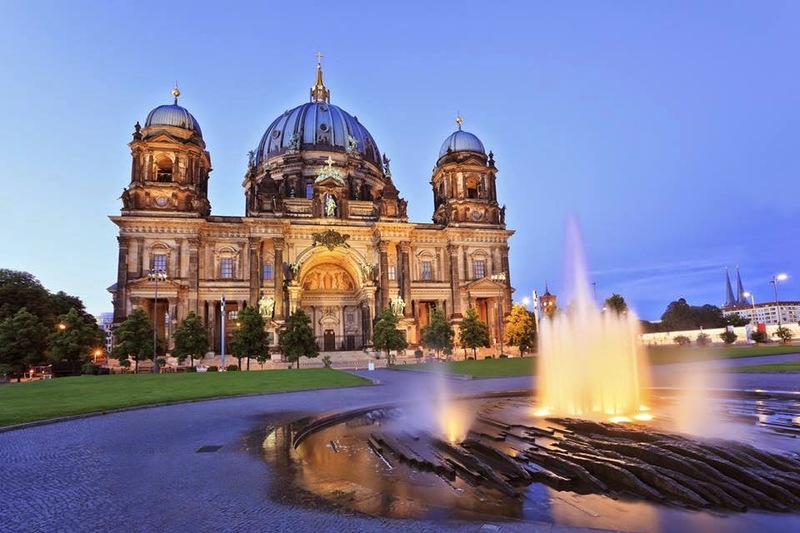 Berlin Cathedral, which was built between 1894 and 1905. 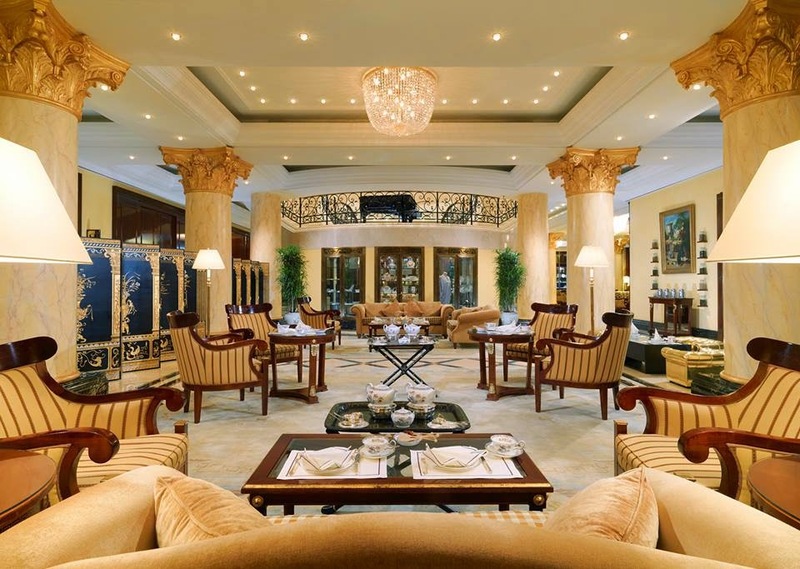 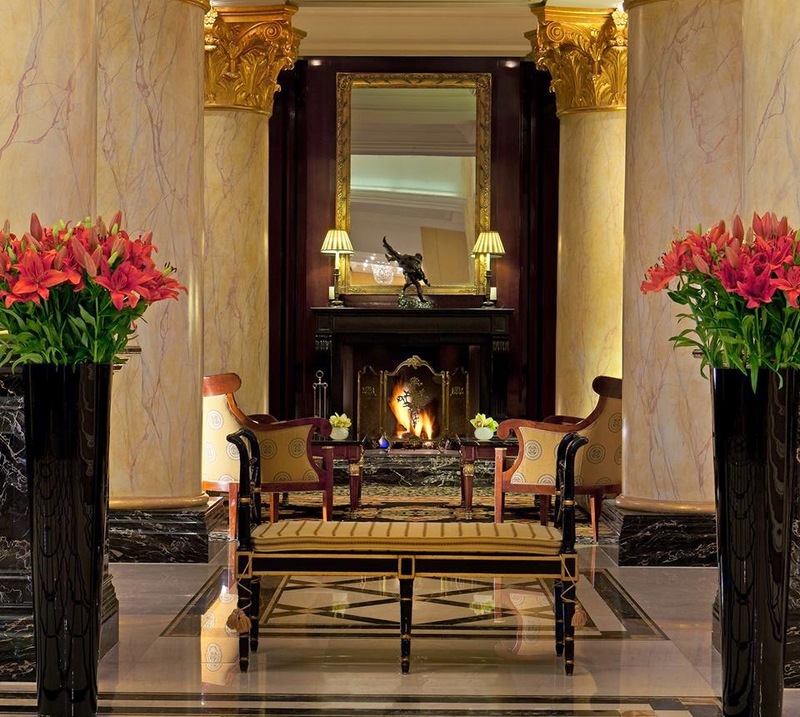 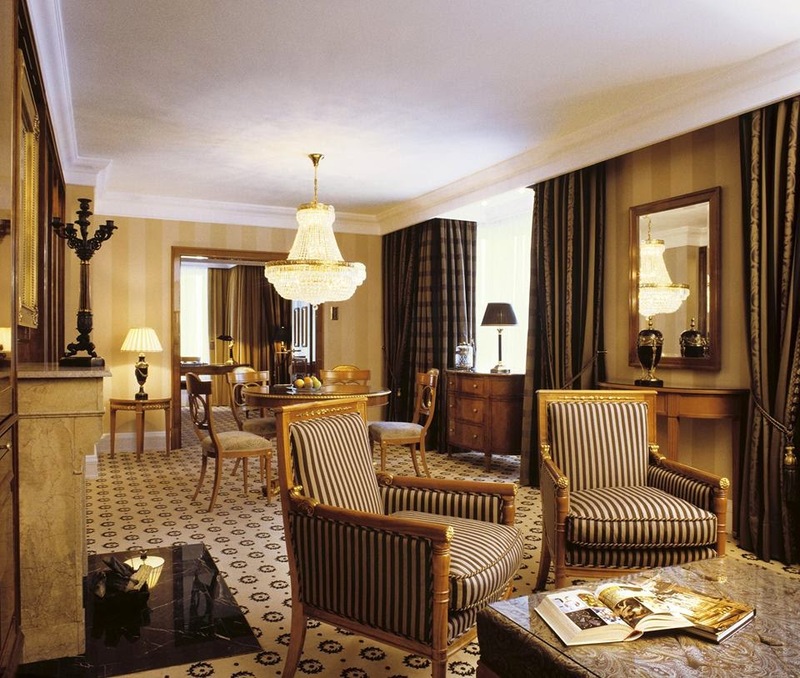 Immerse yourself in an oasis of luxury and bliss at The Ritz-Carlton, Berlin. 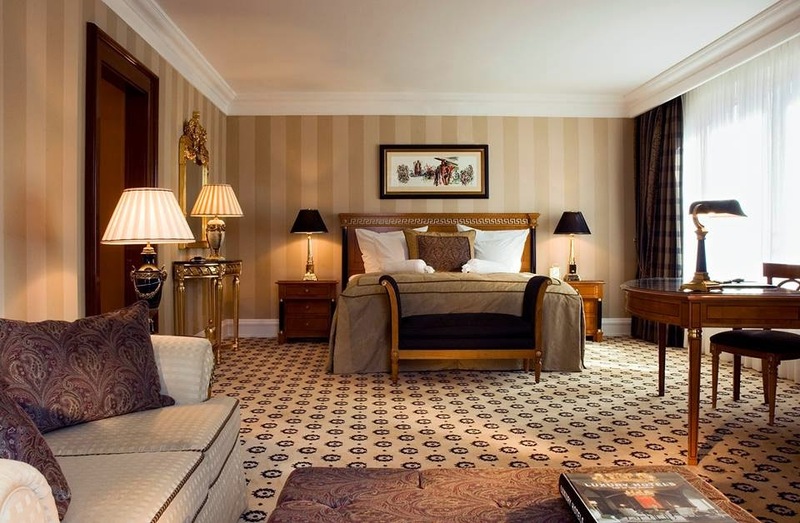 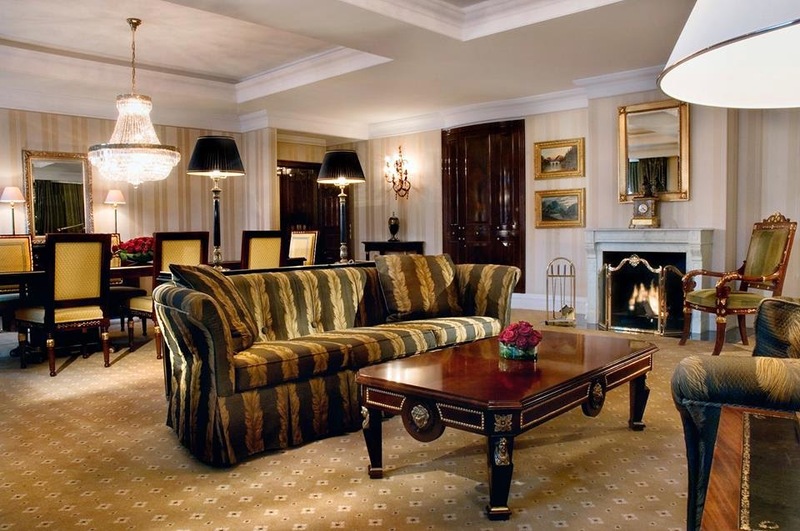 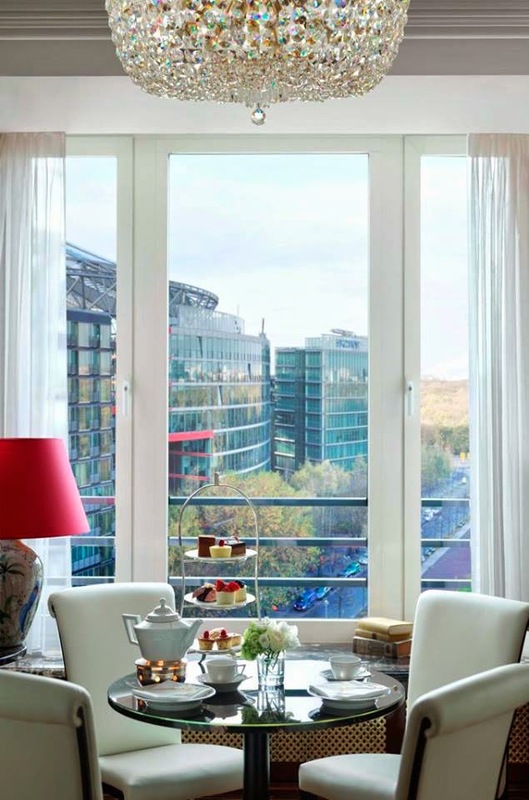 Imagine waking up in Ritz Carlton Berlin, Junior Suite today. 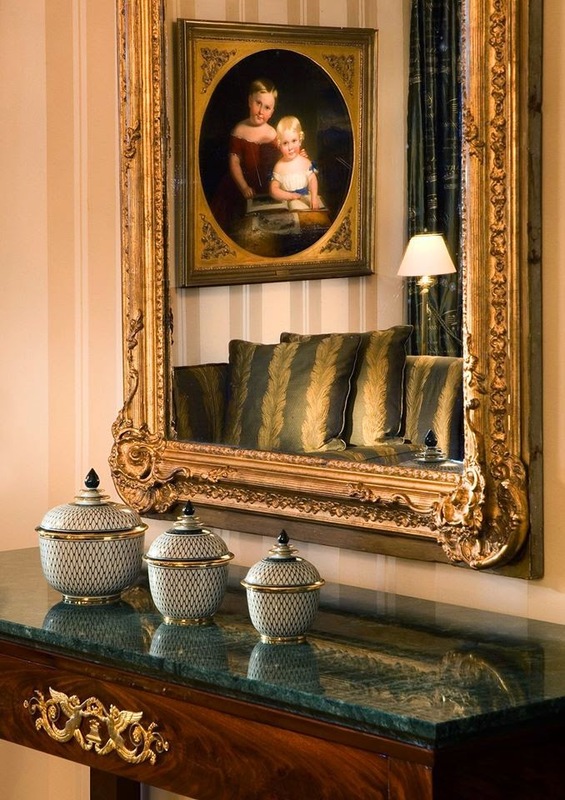 Design elements, found throughout The Ritz-Carlton, Berlin, were inspired by the Prussian Classicism. 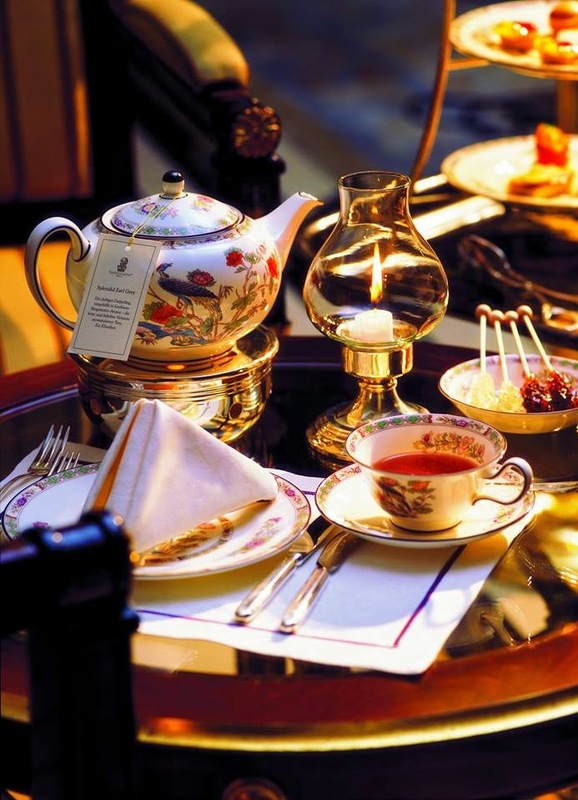 Tea in Berlin...! 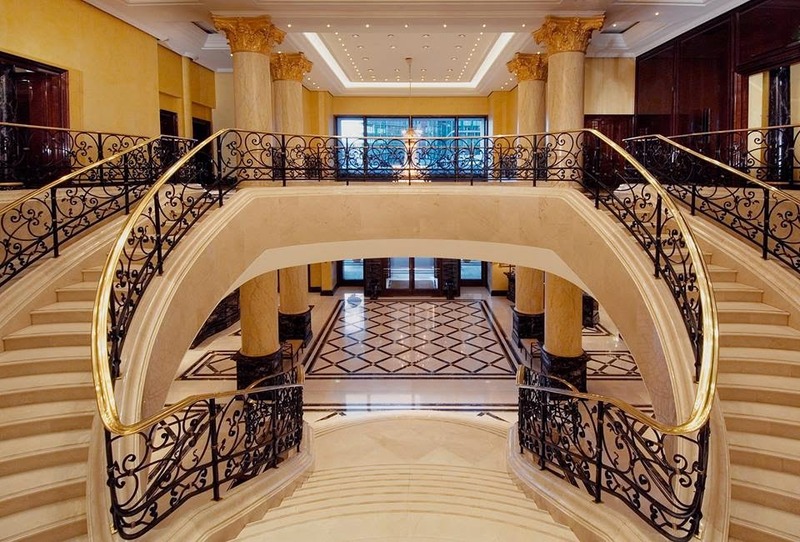 by Classy & Fabulous! 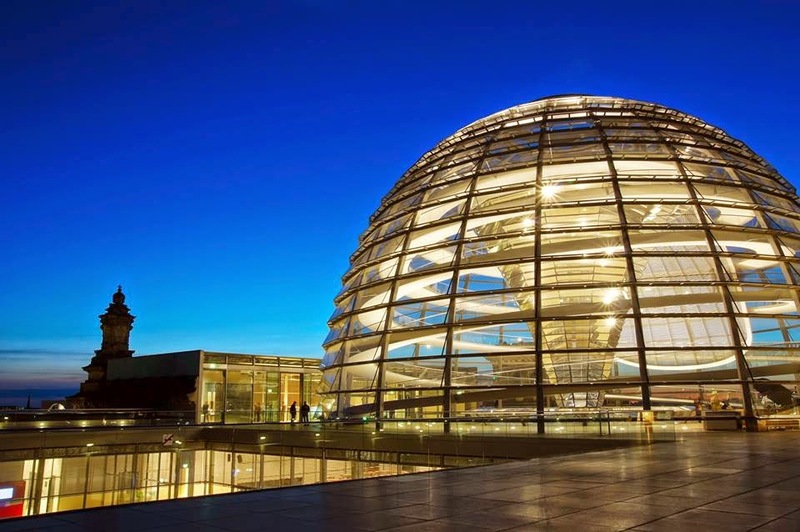 we recommend a trip to the Reichstag to see its famous glass dome, designed by Sir Norman Foster. 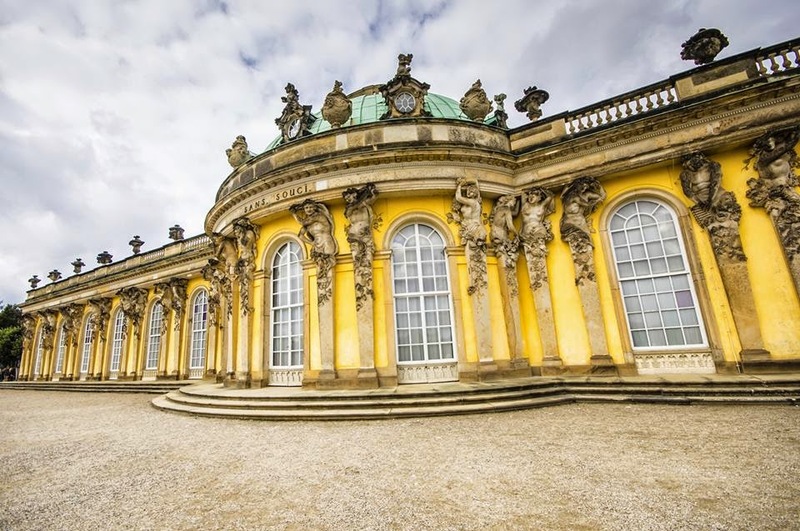 Sanssouci Castle in Potsdam. 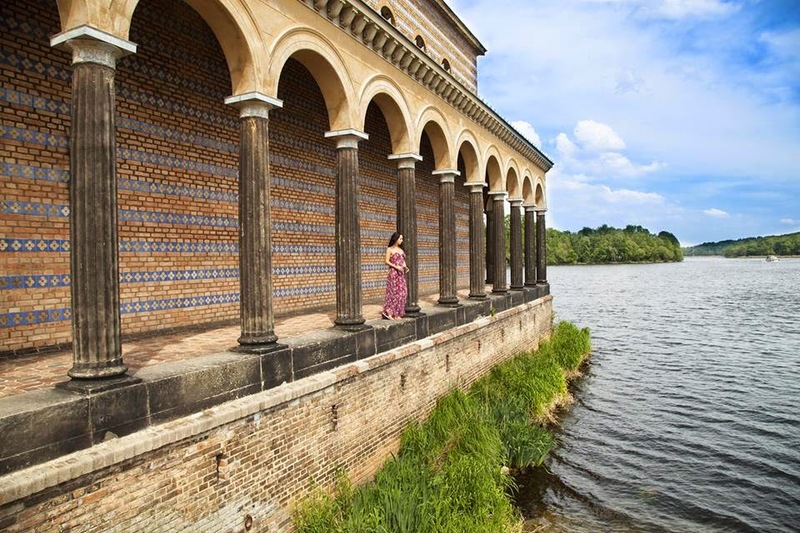 Enjoy the beautiful park with all its little temples and sculptures. 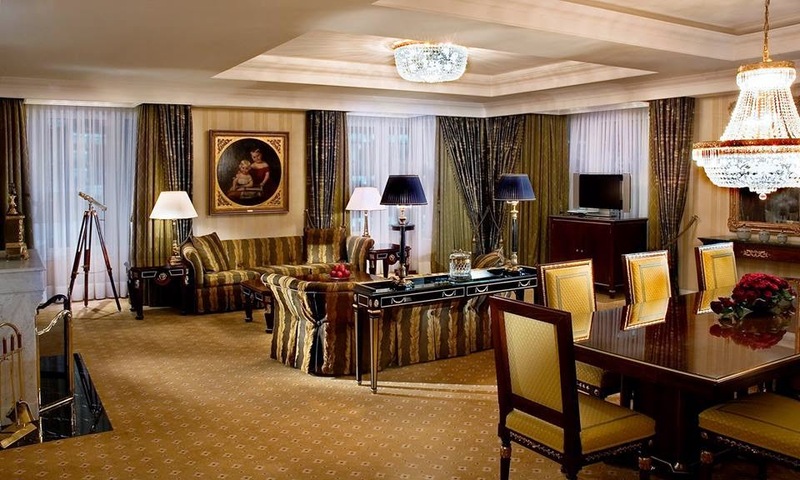 Big Thanks to Ritz Carlton Berlin...! 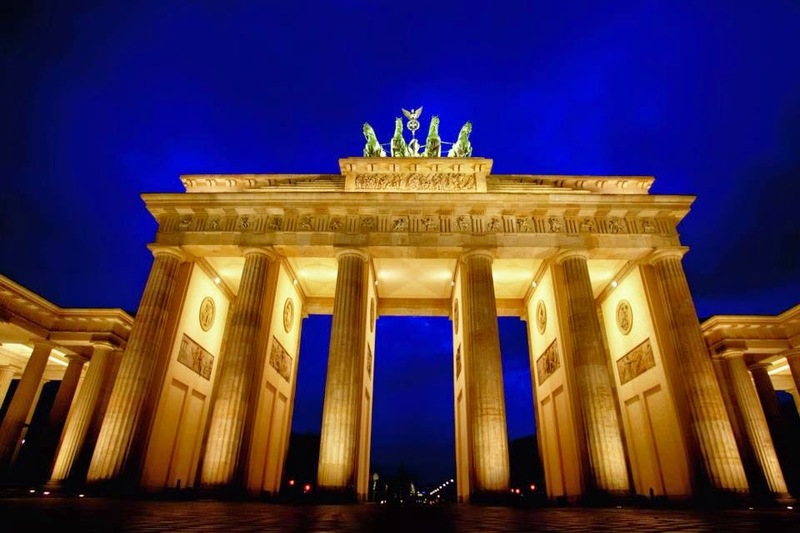 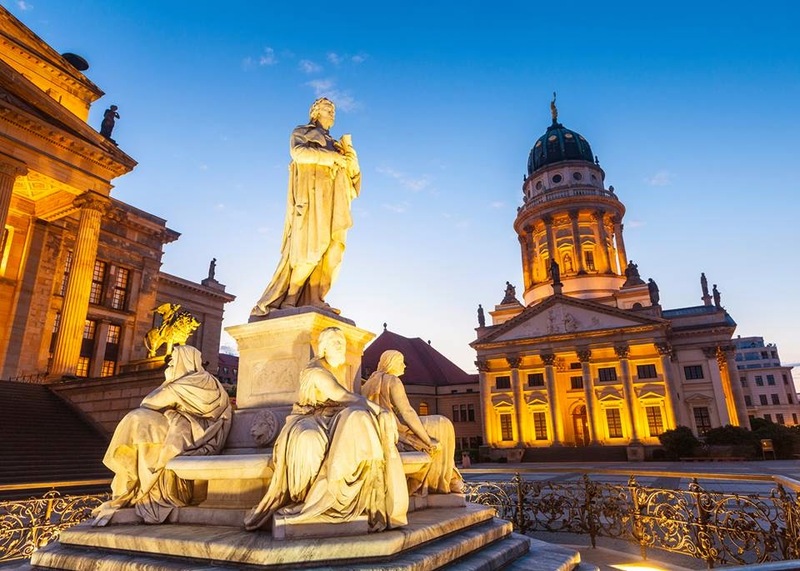 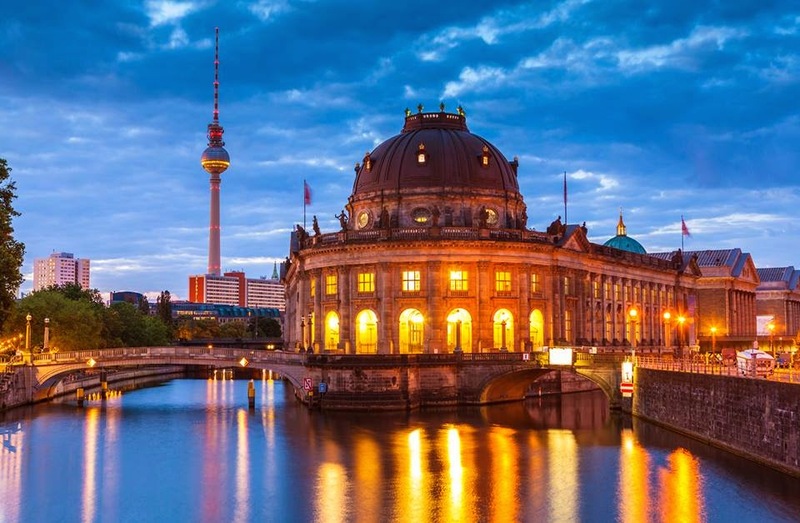 The surrounding area of Berlin will surprise you with beautiful lakes and rivers.